All children should have opportunities to experience quality educational and physical activity programming. The Bouncing Bulldogs program strongly believes in outreach and accomplishes this part of its mission through partnerships with schools, community organizations and other individuals and groups who have a similar mission and purpose. Our program believes that all children should have opportunities to experience quality educational and physical activity programming. Our belief is demonstrated through the countless programs, workshops, performances and seminars that we engage in each year. School Partners are designed to offer youth of all ages and backgrounds opportunities to participate in a quality, after-school physical activity program. The Bouncing Bulldogs provides a specialized curriculum and training program to the schools it partners with to allow all students to enjoy success. Community Partners provide our program with an opportunity to support the community. Our child-centered approach to education and societal change affords us an opportunity to bring our program into partnership with various programs in communities to include family events, health and physical activity seminars and arts exhibitions. Mission-Aligned Partners allow our program to identify individuals, groups and organizations locally, regionally, nationally and internationally that can benefit from our unique program and services to achieve impact. 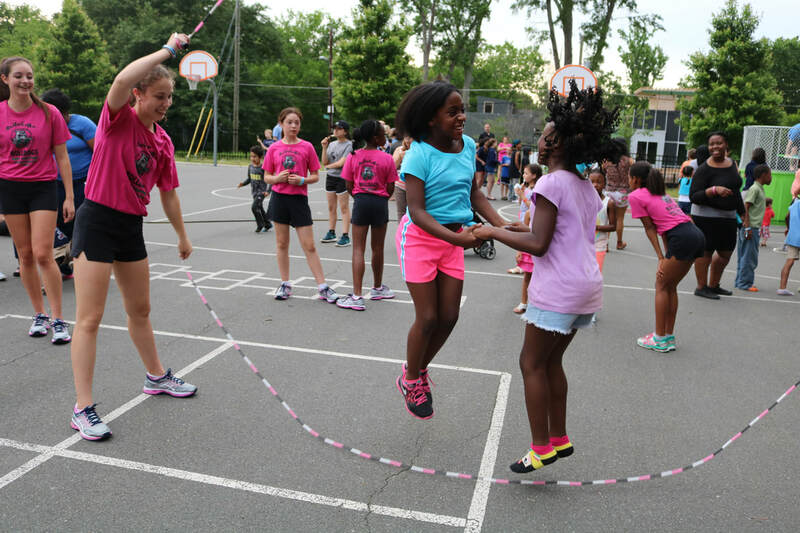 Each year we engage with various partners to promote jump rope and the many benefits that it offers.